Pike Driving School offers behind-the-wheel 7 days a week. Contact us to set up a schedule today. 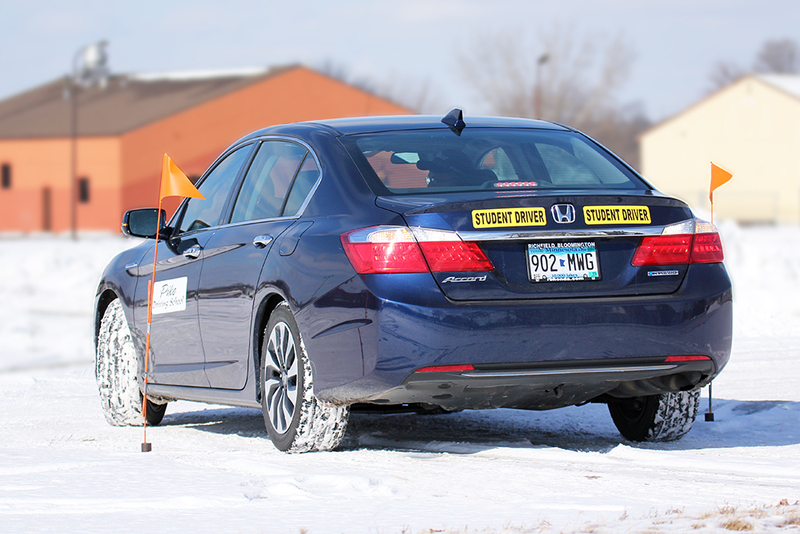 Pike Driving School has been serving the New Ulm area since 1998. 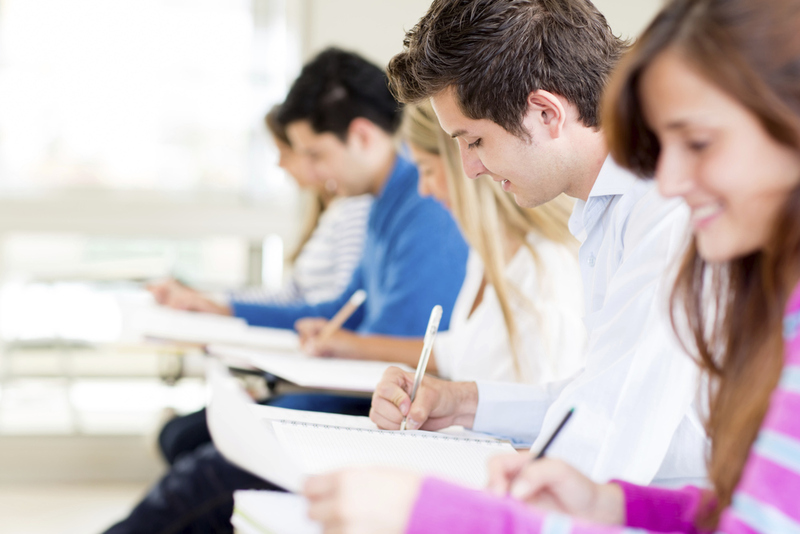 We have taught over 4,500 students. $375 for both classroom + behind-the-wheel if paid up front. Contact us to sign up now. Classes fill fast! 30 hours of classroom instruction offered at 3 different locations. We teach your teen the rules of the road and equip them to not only to pass the written driving test but to prepare them for a lifetime of safe and courteous driving. 6 hours of behind the wheel training with our experienced instructors will provide your teen driver with the skills necessary to be a safe defensive driver. After completion, students will receive their DMV Certification of Behind the Wheel. We have highly educated instructors that take the time to make sure their students are prepared to face the demands of safe and responsible driving.